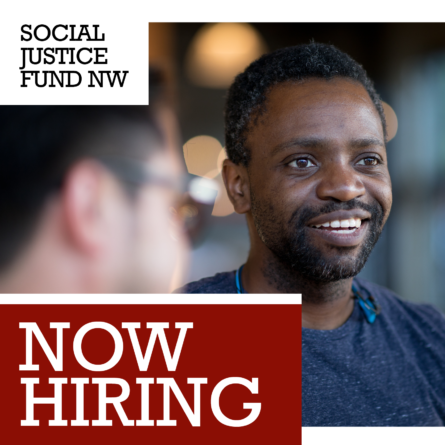 SJF is looking for participants for Social Justice Fund NW’s 2019 Rural & Small Town Organizing Giving Project! This project will meet in Seattle and welcomes people living in rural areas or in Seattle. 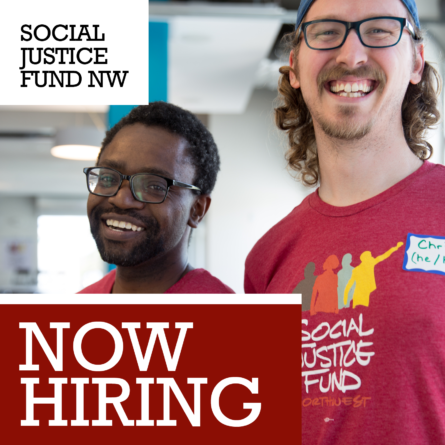 We’ll be funding grassroots organizing that builds power in ANY cities outside of Seattle and Portland, with priority given to organizations in rural, small town, and reservation communities. 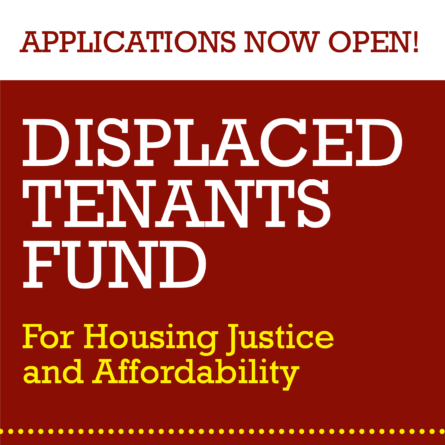 We especially welcome organizers and workers from grantee organizations applying for this grant from rural areas.